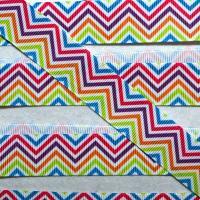 Our selection of Spots and Stripes Ribbon includes polka dot ribbons, candy stripe ribbon and the eye-catching pride themed rainbow ribbon. 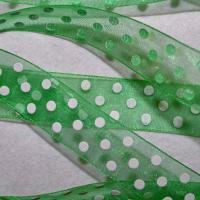 A superb choice for any of your activities, Spots and Stripe Ribbons are often used for embellishing craft and dressmaking projects. 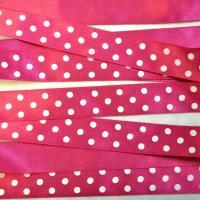 Spots and Stripes Ribbons make a particularly charming hair decoration and can be used for customising hairbands. 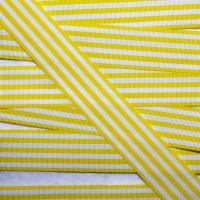 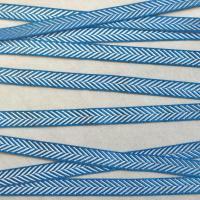 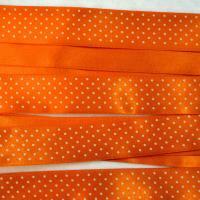 Available in a variety of widths and designs, our Spots and Stripes Ribbons are available to purchase by the roll.